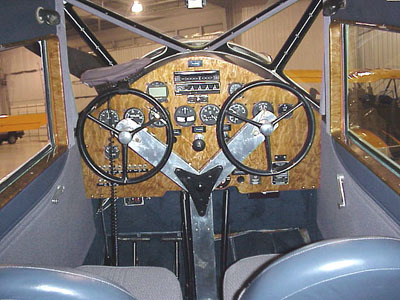 Like previous models of the Waco cabin biplane, the models for 1934 were basically working airplanes. 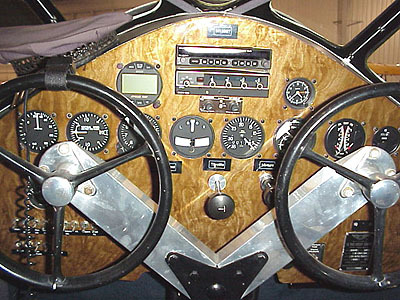 To create more interest in the new cabin line, to offer the public the privilege to be choosy, the cabin models of 1934 were with three different power plants. 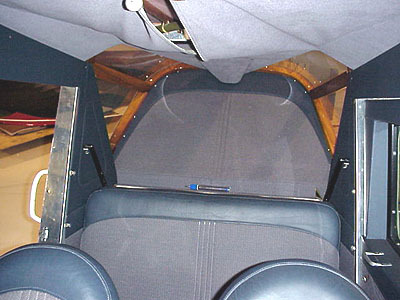 UKC was to be powered with a 7 cyl Continental R-670 engine of 210 hp. Offered also as a sea plane on Edo twin float gear, the UKC also migrated to bush-flying duties in Alaska and Canada. 1934 was a good year for UKC. 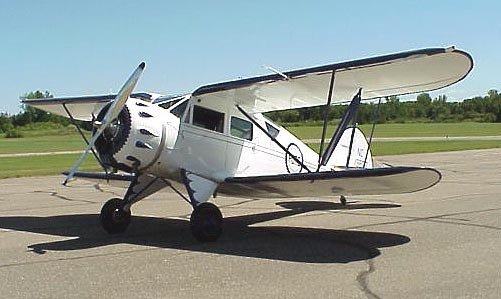 The Waco UKC was a cabin type airplane with seating arranged for four. 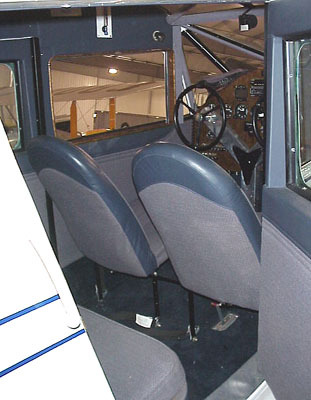 Ample window area offered good visibility, and interior comfort was regulated by ventilation and cabin heat. Pleasant flying was assured by heavy insulation of the cabin walls for sound-proofing.